The film industry is always abuzz with news, stories, events, and happenings of celebrities, and everything about them. And we are here to ensure that you don’t miss any of it. What better place than the ever-popular platform of Instagram to look for what’s happening in the world of entertainment! Every week, we scout through social media handles of our favourite celebrities and bring you the best of news from their work and life. This week we have two amazing ladies making news on their respective profiles- Soha Ali Khan and Janhvi Kapoor. 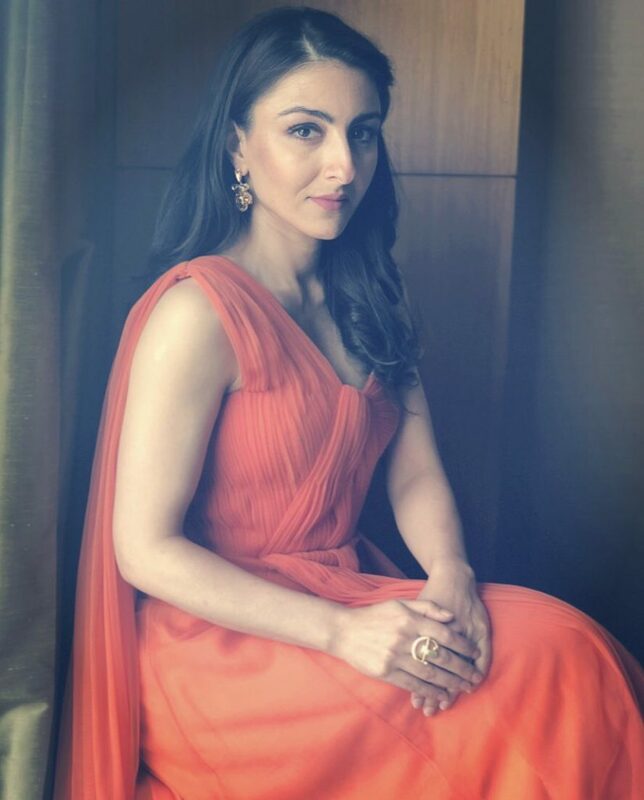 While Soha continues with her role as an actor, fashionista, author, and a mother, she also took a moment to celebrate her 40th birthday. On the other hand, Janhvi has been in the news since her debut film Dhadak and is currently enjoying her new status in the industry. The royal princess of Bollywood celebrated her milestone birthday with glam and glitter along with her family and best friends. leading the way across the road !! Ladies come join me soon!! Soha and Kunal Khemu’s daughter Inaaya also turned 1 year old recently. Soha found the cutest possible way to declare her daughter’s first milestone. The always-fashionable Soha is also a consciously fashionable woman. She initiated the campaign ‘Shopping with Heart’ to promote recycling and reusing shopped clothes and accessories and extended the proceeds to Kerala flood relief. extended the proceeds to Kerala flood relief. Ever since her entry into the industry, Janhvi has been the face of leading fashion magazines and brands. Here’s featuring her on the cover of Brides Today magazine with star designer Manish Malhotra. When she is not busy working, the starlet spends her time traveling and exploring different cities. Here’s one from her recent escapades.